Home Industrial Perc Perc Trax Releases Techno vinyl Raw, rolling, heavily percussive techno on forthcoming Perc ´s EP on his own label Perc Trax. 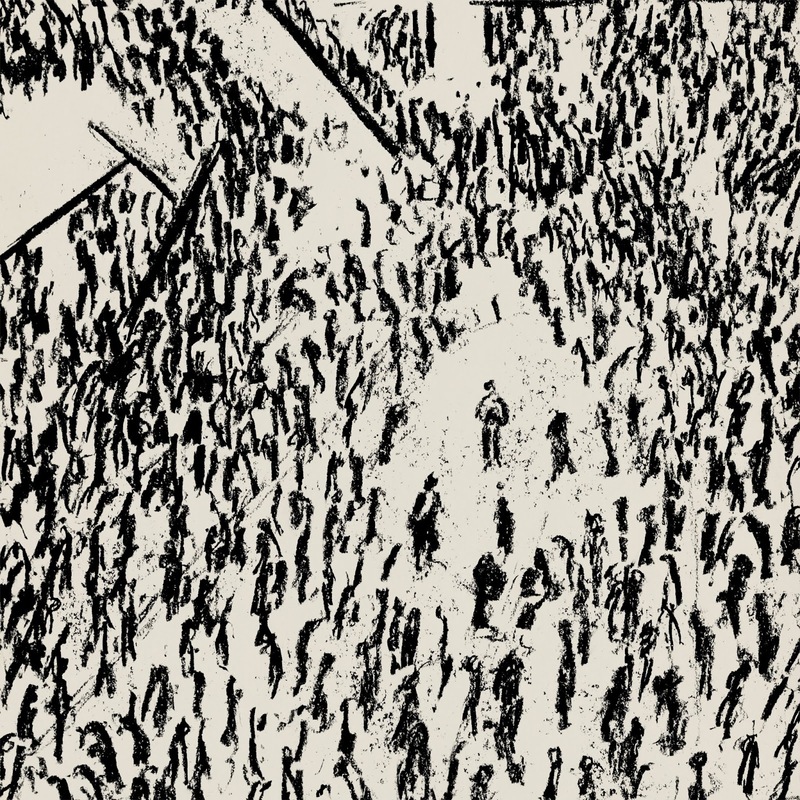 Raw, rolling, heavily percussive techno on forthcoming Perc ´s EP on his own label Perc Trax. We have news, and it comes directly from one of the modern electronic music’s reference points, now days definitely another level of techno music, you already know him for his strong industrial techno sounds. 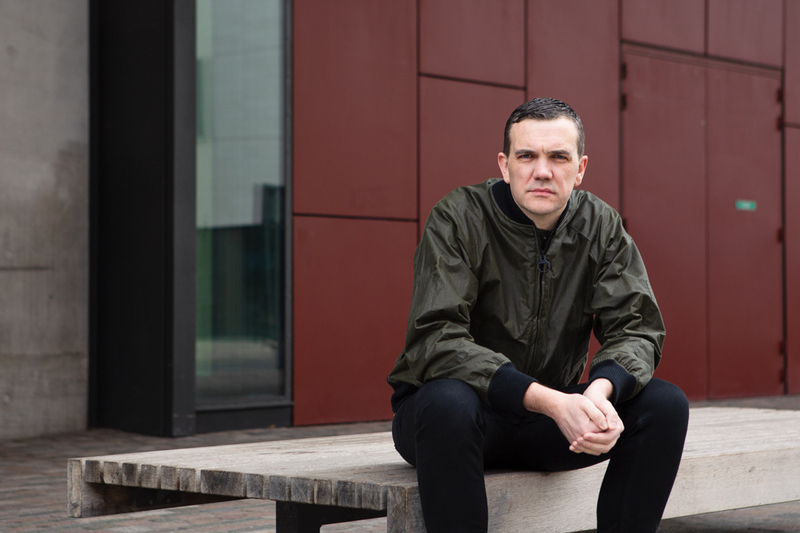 Label boss Perc returns to Perc Trax for his first release on the label since his career defining ‘Bitter Music’ LP in April 2017, an album which featured the infamous ‘Look What Your Love Have Done To Me’, one of the most played techno tracks of the year. 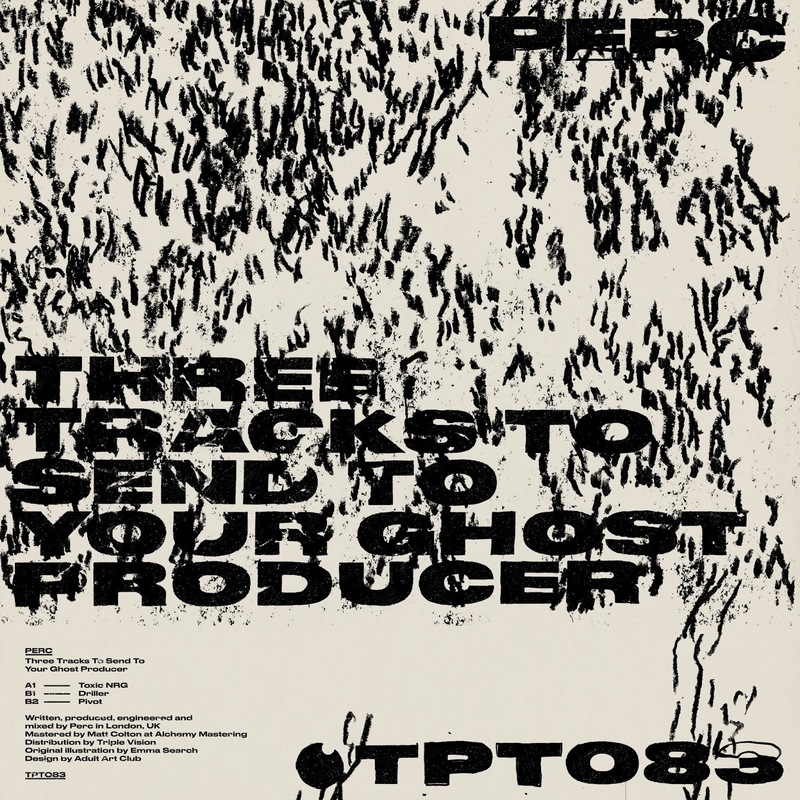 Acid stabs and brutal cuts define the upcoming release, three tracks that i promise are true bombs, via Perc Trax, the new "Three Tracks To Send To Your Ghost Producer EP" is planned to be released on March 1, 2019 on Digital and Vinyl, so stay tuned and meanwhile listen to Toxic NRG new track below. Overview. 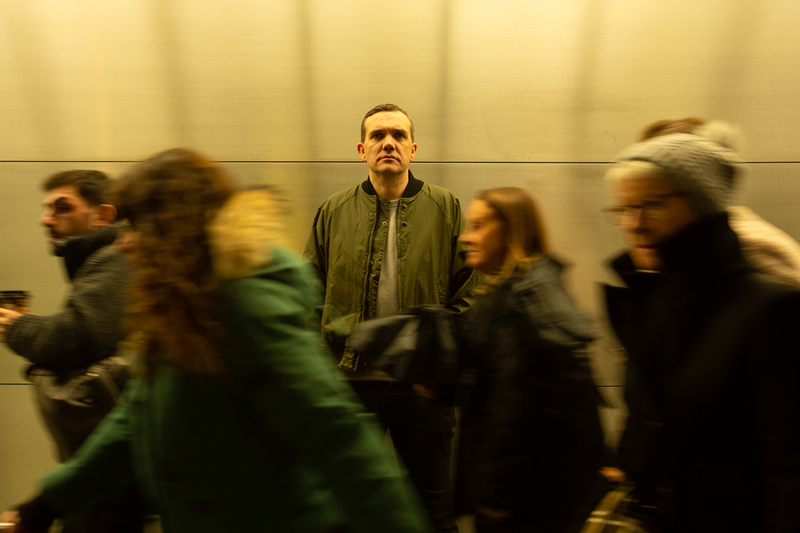 Label boss Perc returns to Perc Trax for his first release on the label since his career defining ‘Bitter Music’ LP in April 2017, an album which featured the infamous ‘Look What Your Love Have Done To Me’, one of the most played techno tracks of the year and Perc Trax’s best selling track to date. Taken from Perc - Three Tracks To Send To Your Ghost Producer (TPT083) Vinyl & digital released on 1st March 2019. Cat. No. TPT083 – all rights reserved.